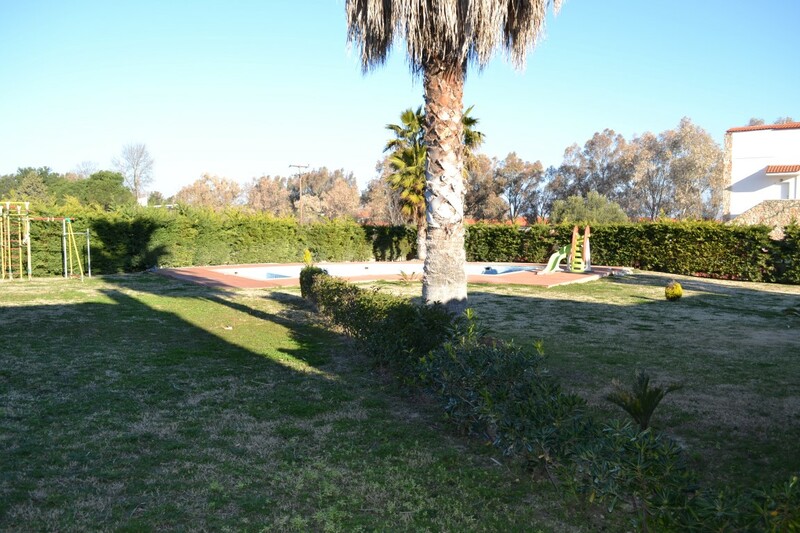 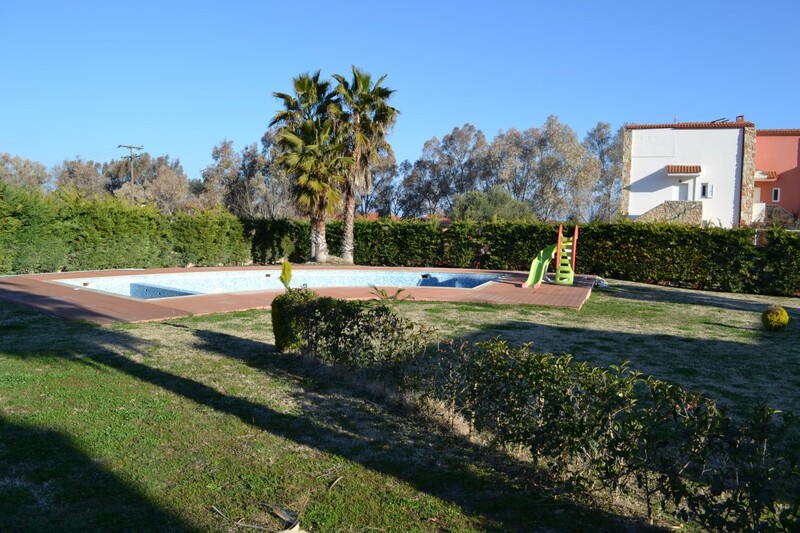 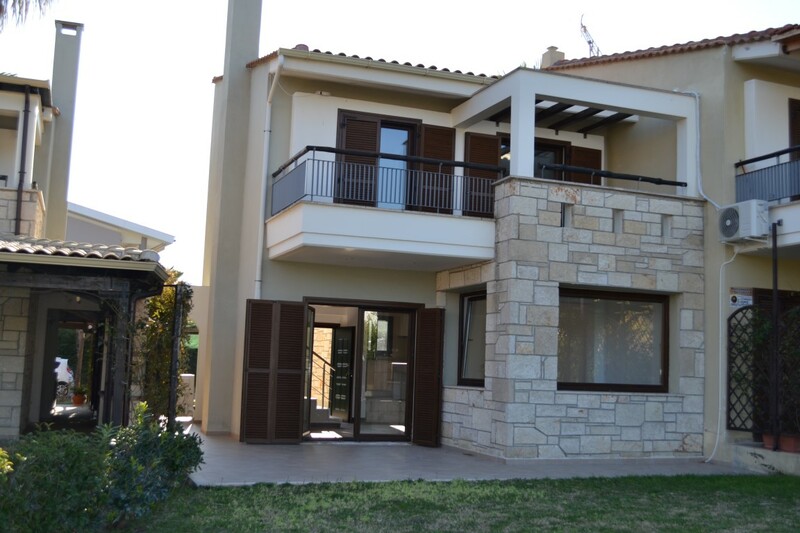 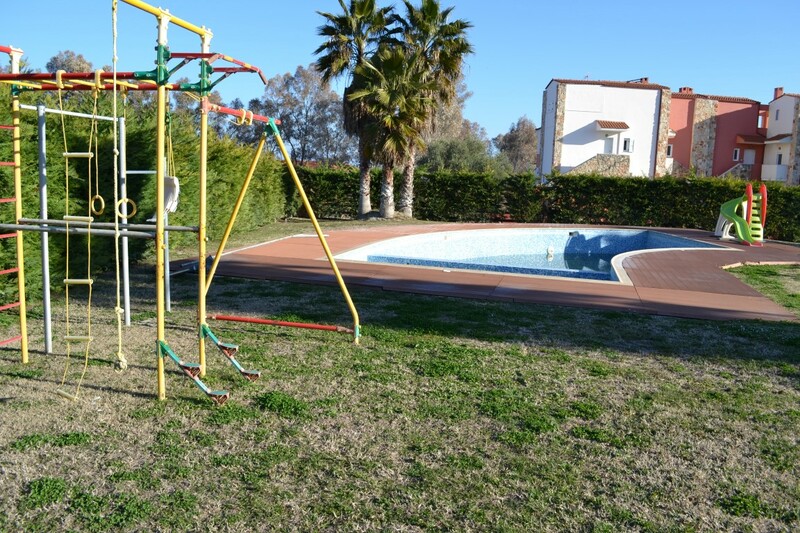 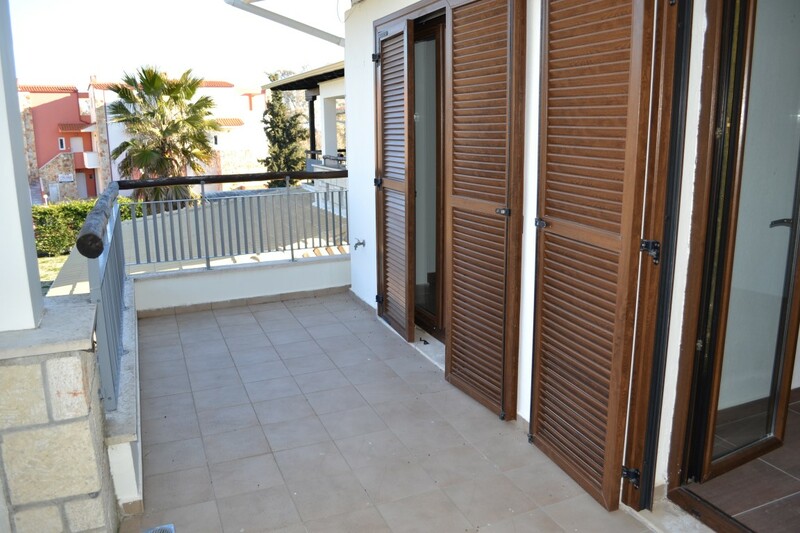 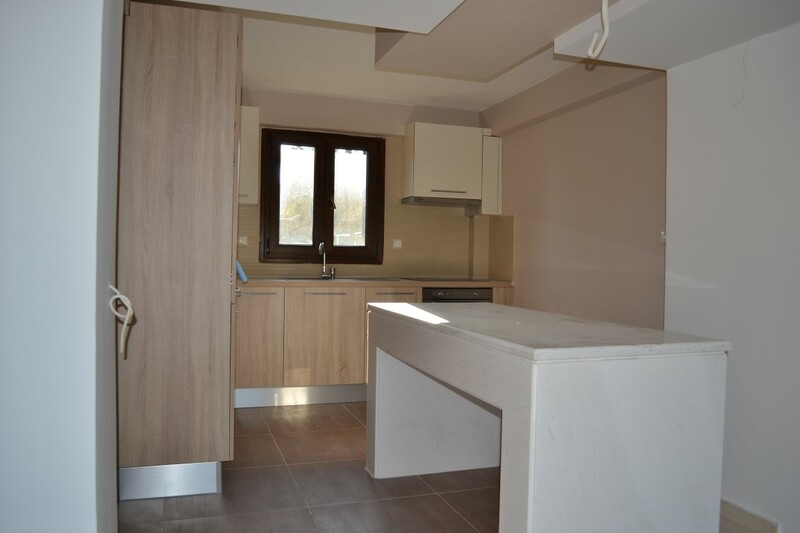 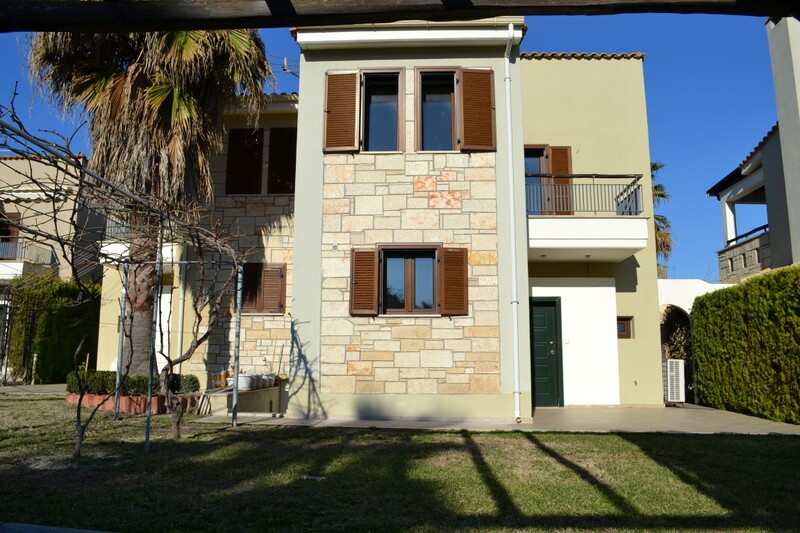 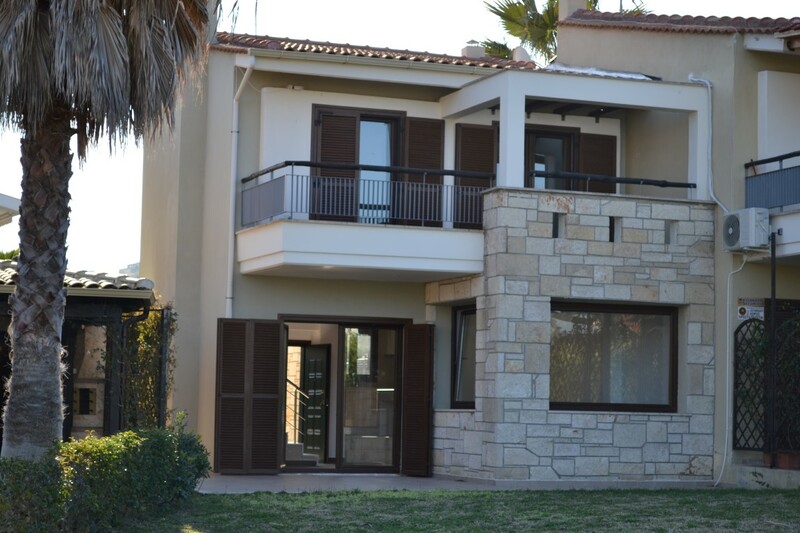 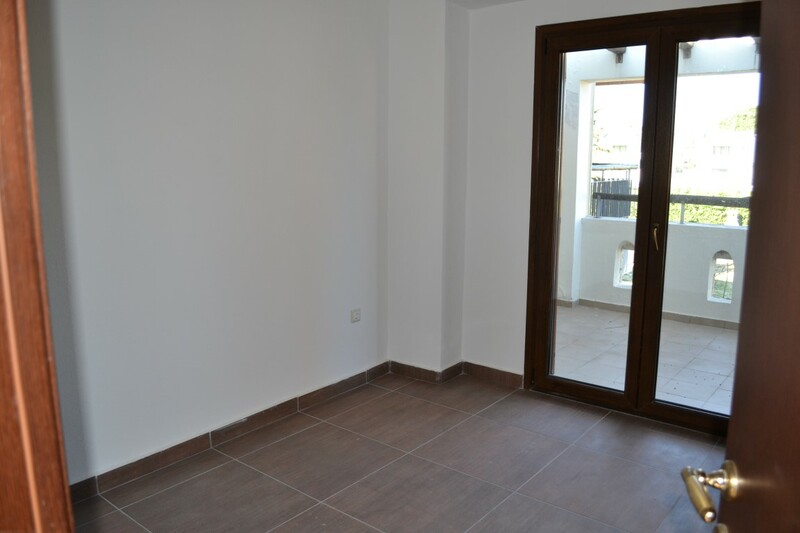 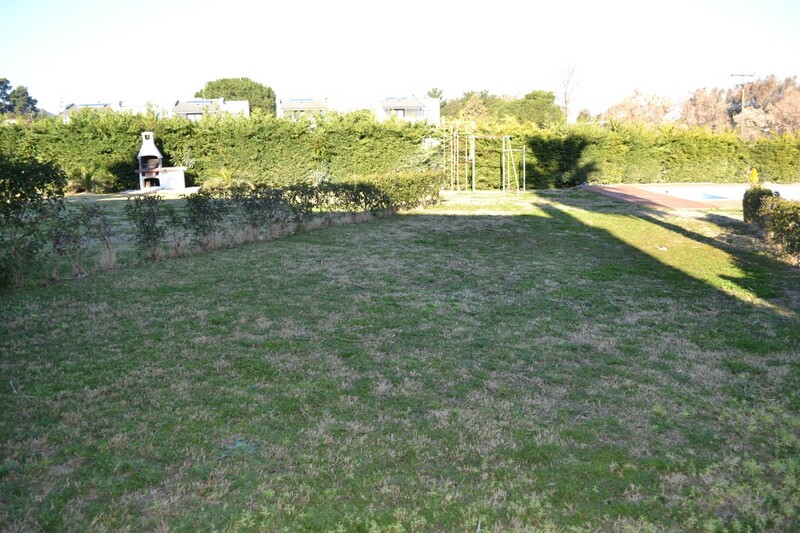 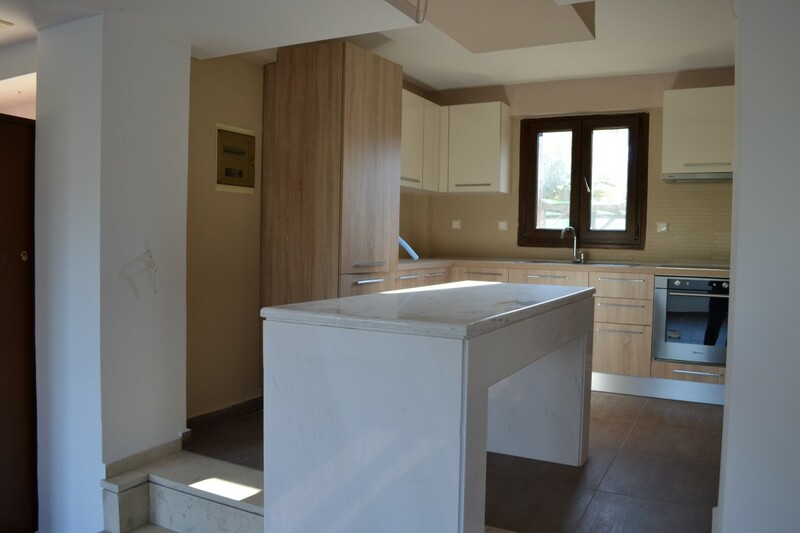 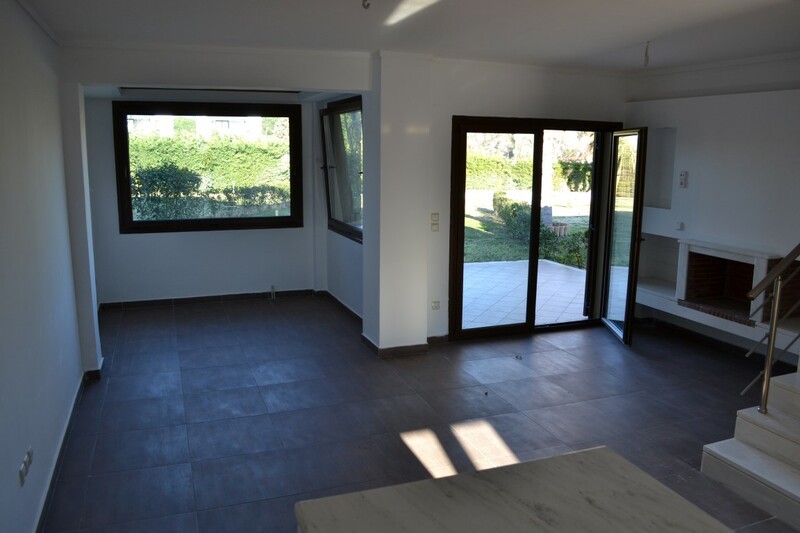 For sale maisonette of 110 sq.meters in Kassandra, Chalkidiki. 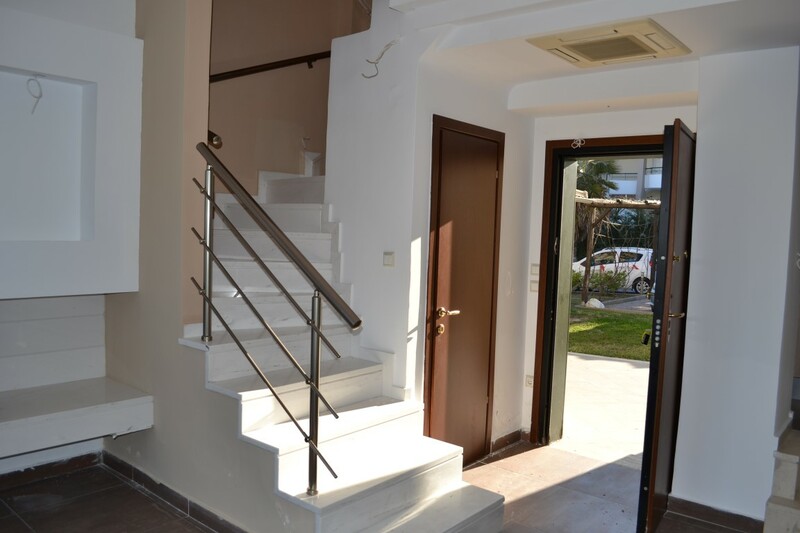 The maisonette has 3 levels. 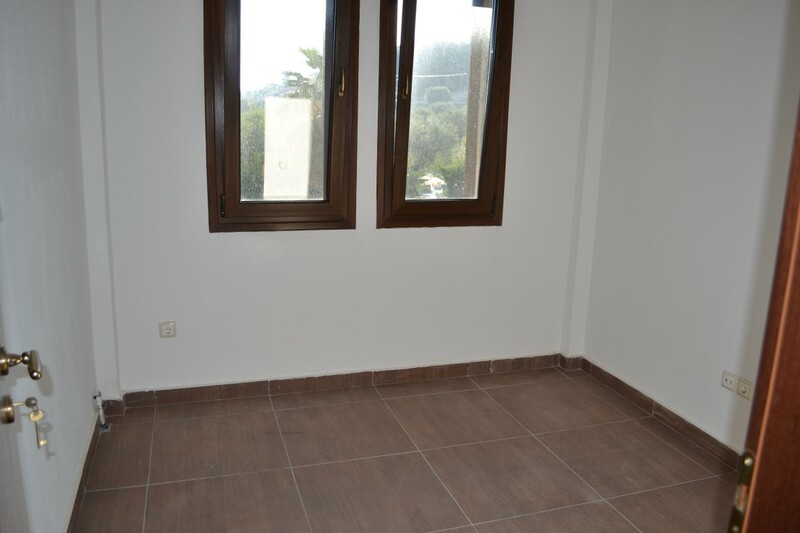 The ground floor consists of living room, one kitchen, one WC. 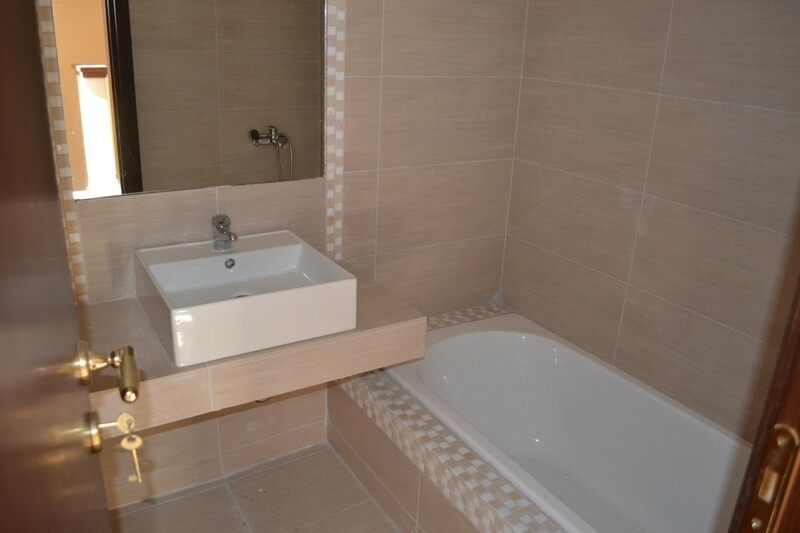 The first floor consists of 2 bedrooms, one bathroom. 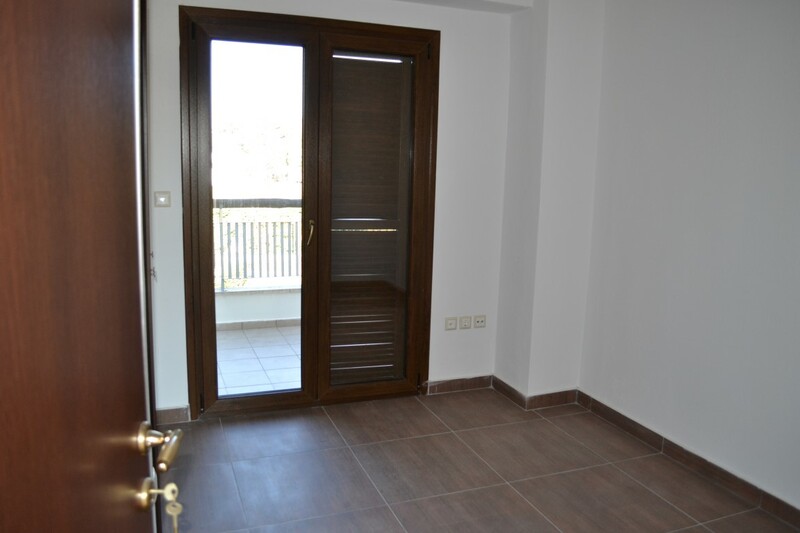 The second floor consists of one bedroom. 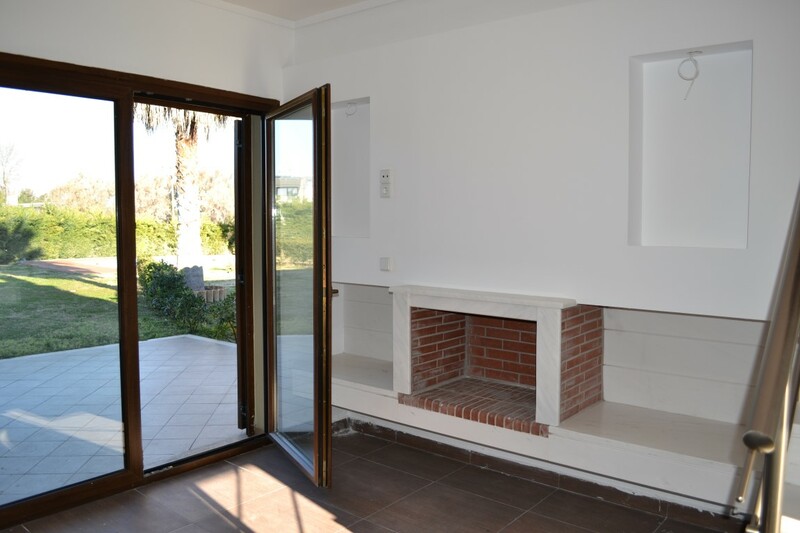 There is a fireplace, air conditioning and heating. 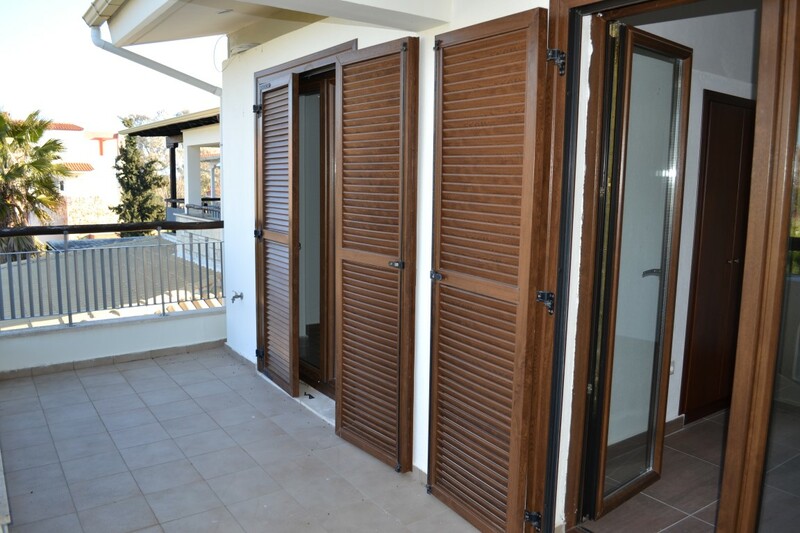 The owners will be leaving the furniture with the sale. 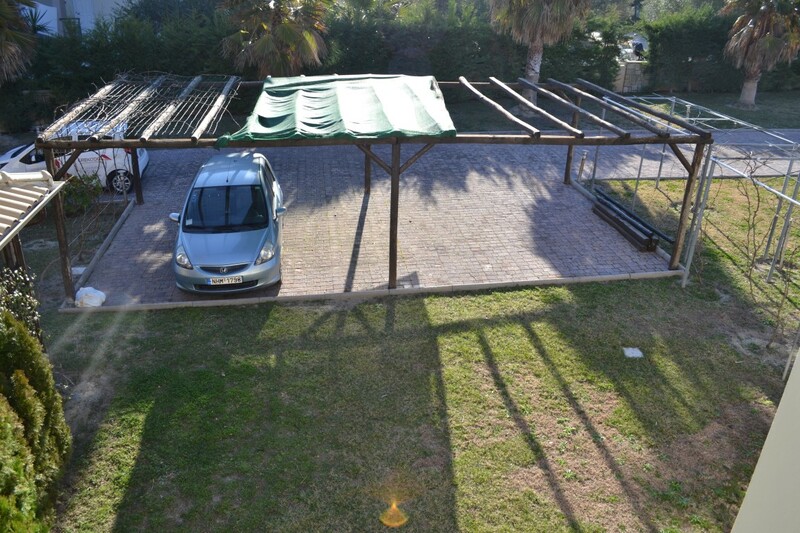 Extras included with the property: parking space. 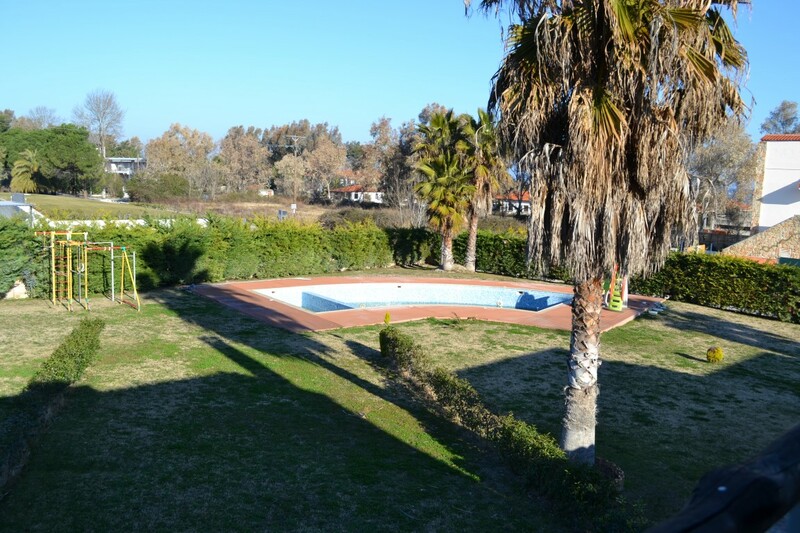 The property boasts a swimming pool of private use.